Explore the beautiful capital of the state of Tripura with us! 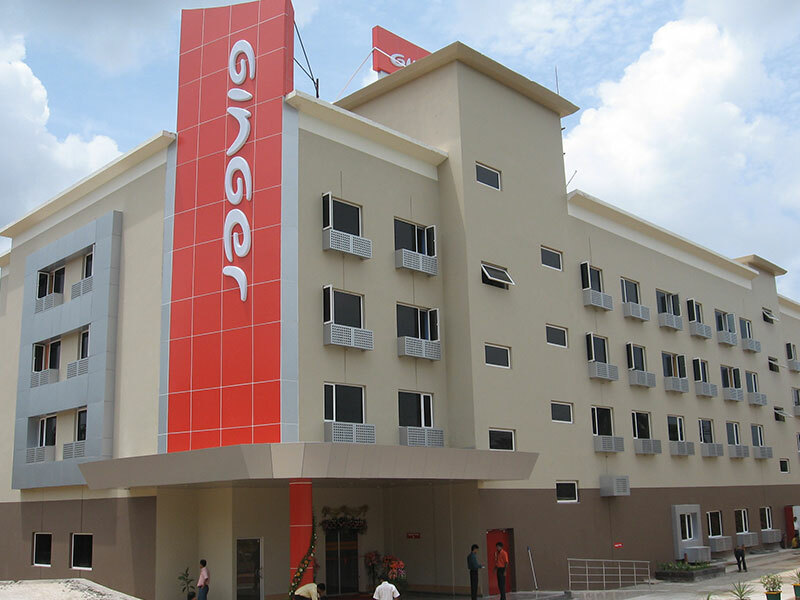 One of the best budget hotels in the city, Ginger Hotel Agartala is conveniently located near the Agartala airport. 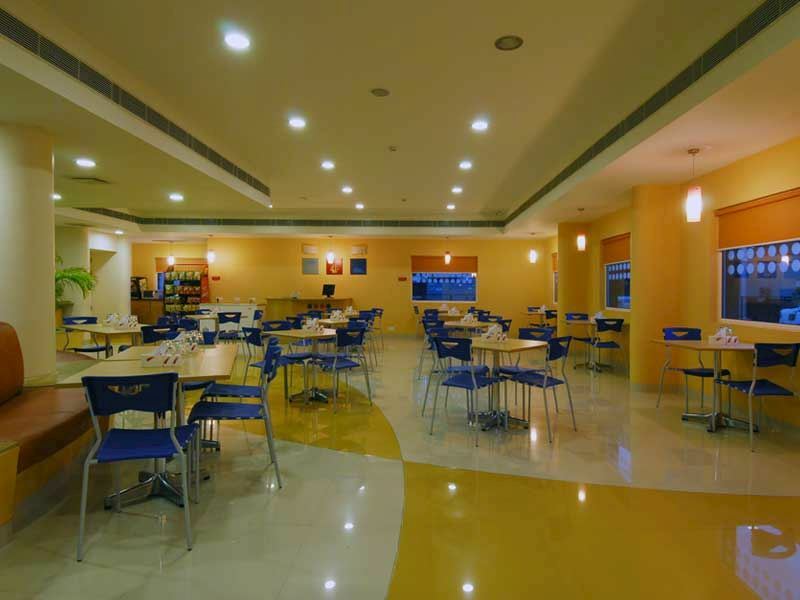 One of the best hotels in Agartala, it features 98 stylish room with a host of facilities. 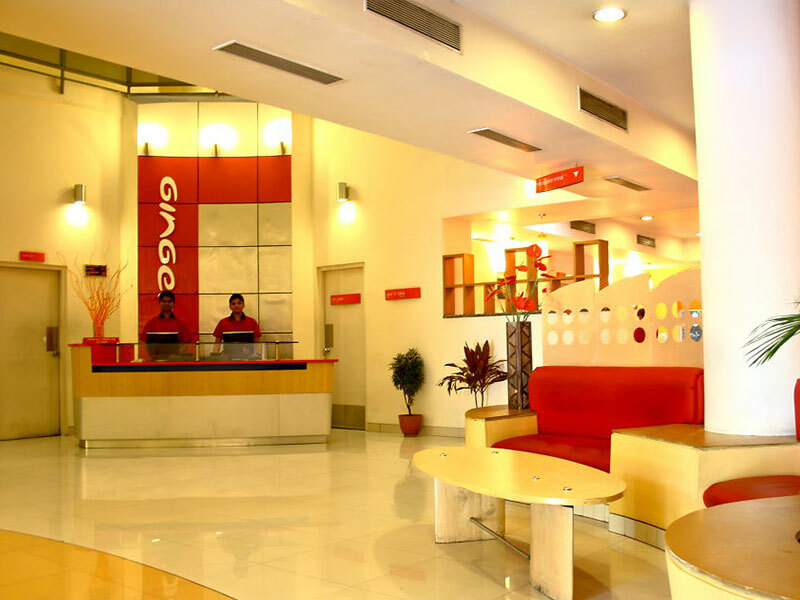 The best time to visit Agartala is from the months of September to May. Overall, the city enjoys a pleasant and moderate climate throughout the year the summer season lasting from March to June and winter from October to February. 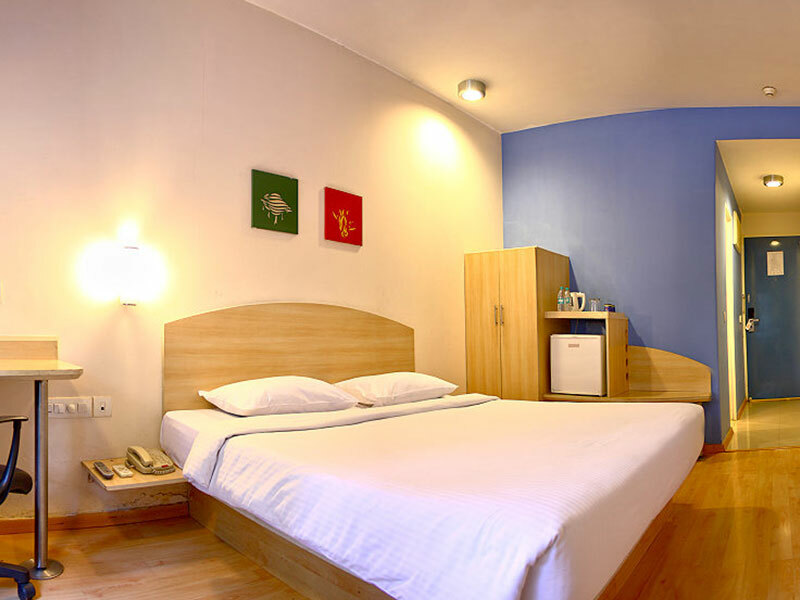 This room is ideal for the single guest, and features signature bedding, complimentary Wi-Fi, tea and coffee maker, and a flat-screen HDTV.